We will empower Muslim students at the University of Virginia to become active, engaged, informed and vocal leaders at the University of Virginia and beyond. Our workshops, projects, mentorship, and networking opportunities will be uniquely tailored to the particular needs of this marginalized group, and complement other university initiatives to create a more inclusive community of leaders on grounds. A cohort of approximately 20-30 underclassmen and transfer students, irrespective of background, who meet for ten, two-hour weekly sessions in January, February, March, and April for leadership development. There will be workshops, projects, lessons, guest speakers, networking opportunities, personal development, a beginning-of-the-year reception, and an end-of-year graduation celebration. 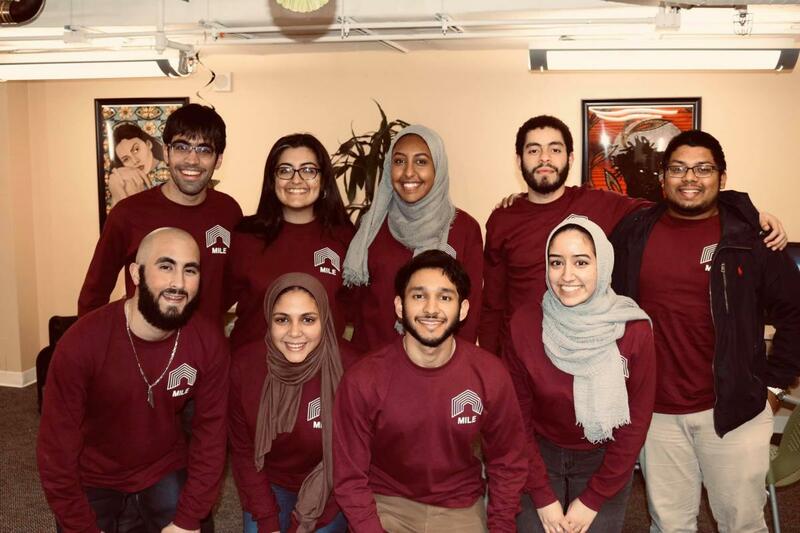 The Muslim Institute for Leadership and Empowerment, MILE, is now accepting applications for first-years, second-years, and third year-transfer students to be a part of the inaugural MILE Cohort for the spring of 2019. Apply to MILE! Right here: goo.gl/mCQR4A. If you would like to be a part of this enriching opportunity, submit the MILE application by October 31st.